Are you looking for a way to treat your Mum this Mother’s day? You don’t have to spend loads to show her you love her. Instead, why not try something personal and thoughtful? Treat your Mum to breakfast in bed this Sunday, with one of our favourite recipes. Does your Mum prefer something sweet? Try out these tasty Fluffy American Pancakes by BBC Food. This quick and easy recipe will give her a real treat. Pair up with her favourite topping and serve with a hot coffee! More of a savoury person? You can’t beat traditional bacon and eggs for breakfast. But, our Cheesy Bacon & Onion Omelette recipe adds a bit of speciality to the meal. Throw in some of your Mum’s favourite vegetables (e.g. mushrooms) to make this dish more personal to her. If you would prefer to give your Mum a real treat, why not buy some of her favourite pastries and cut up some colourful fruit for a continental style treat? Paired with a glass of freshly squeezed orange juice, this is a breakfast to start the day off right. 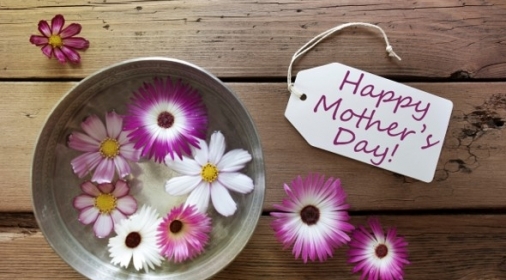 If you would like to treat your Mum to a homemade breakfast this Mother’s Day, why not book in a professional oven clean? 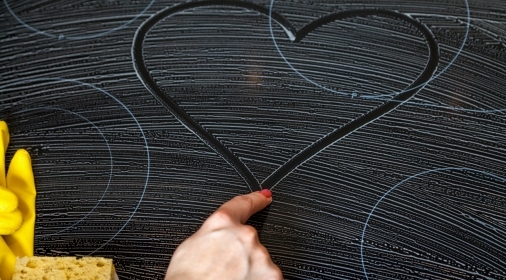 A clean oven can increase the performance of your oven, resulting in better tasting food. Complete our online form, or call us on 0800 840 7127 for your free quote.